When two people get divorced, the parties to the divorce need to decide how marital property is divided, how custody is handled, who gets the house or if it is sold, etc. If they are unable to decide these things themselves, the court has the authority to make these decisions. Generally speaking, custody of a child is decided based on the 12 best interest factors, and property is split "equitably." A frequent question when it comes to dividing property is how family pets are handled during a divorce. Fortunately, in most cases the parties are able to resolve this issue amongst themselves. My experience is that most families choose to keep the dog (or cat) with the party that remains in the marital home. In other cases one spouse may have been more interested in adopting the pet in the first place and the other spouse is happy to let him or her keep the pet. However, if the parties are unable to agree who keeps the pet, the court will make the decision and the animal’s future will be determined just like any other indivisible piece of property, no different than a television or a sofa. Some states, such as Illinois, have passed laws that will allow courts to make determinations regarding ownership and responsibility of pets in a manner similar to how custody of a child is determined (i.e., focusing on what is best for the animal). The Illinois law reads, in part, "If the court finds that a companion animal of the parties is a marital asset, it shall allocate the sole or joint ownership of and responsibility for a companion animal of the parties. In issuing an order under this subsection, the court shall take into consideration the well-being of the companion animal." In other words, courts will determine if the animal was acquired during the marriage (i.e., whether it’s a marital asset) and, if so, then the court will give responsibility of the animal to one or both of the parties. 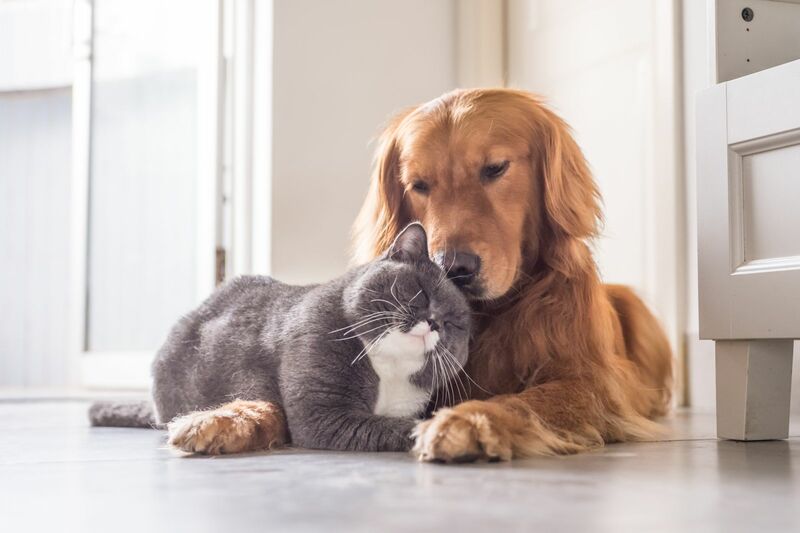 Over the past several years, pets in the U.S. have received more protection under the law as courts have acknowledged that animals are not merely pieces of property. If this trend continues, it’s a matter of when, not if, Michigan enacts a law similar to Illinois’ law.